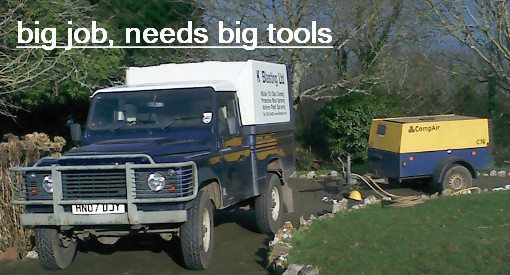 The idea of using the A.T.S hut as a museum was in 1994 when Mike Ford came across the disused Hut ,being used by Torbay council workers to store there tools . The Hut was in a bad state of repair and grounds were over grown. In early 1995 Mike set up along with Rod Hart, Sue Sleep and Carole Hart a small group, trying to raise awareness of the site. 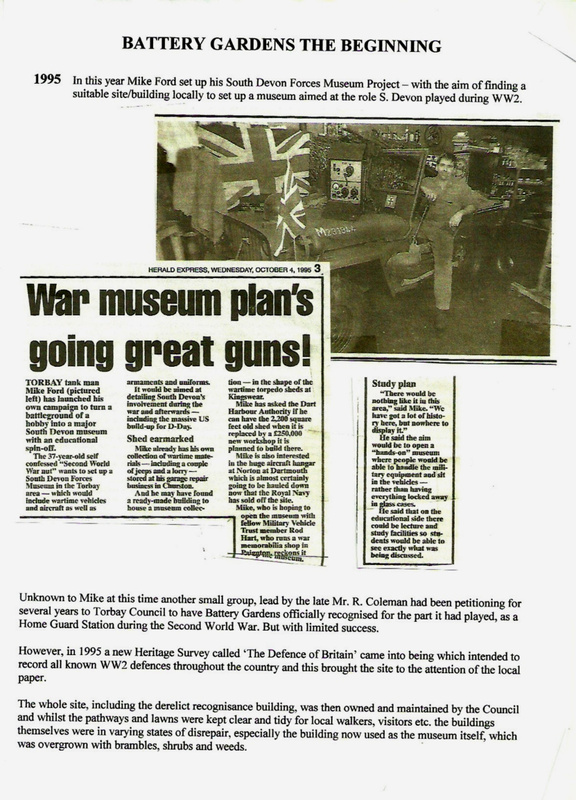 Mike and Rod continued to meet with council members and also arranged and met with the museum commission, who came from their headquarters in Taunton to visit the site. Nov1995 site meeting in A T S Hut with Roger Mann of TBC who made very positive comments. but progress was very slow with even more phone calls and meetings. 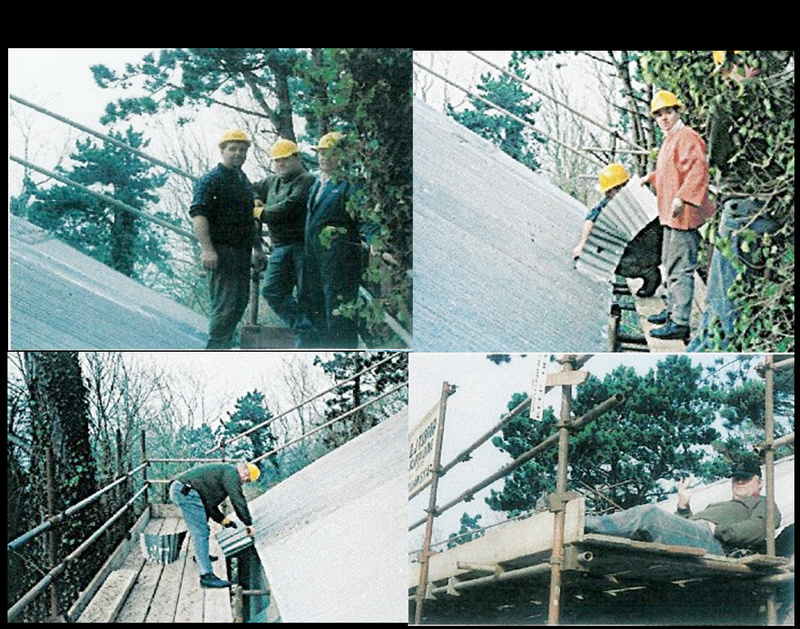 Sept 1996 Mr Bryant told Vic Ellery that all was ok ,so passed on to the leisure and Amenities dept,that we should have permission to go a head..
During this time and before the lease was signed ,the old Asbestos roof was taken off by TBC (Thanks to Tony Garrets intervention ) They wavered their fee, of £2000 They also left the scaffolding up for us and provided all the sliver roof felt needed. 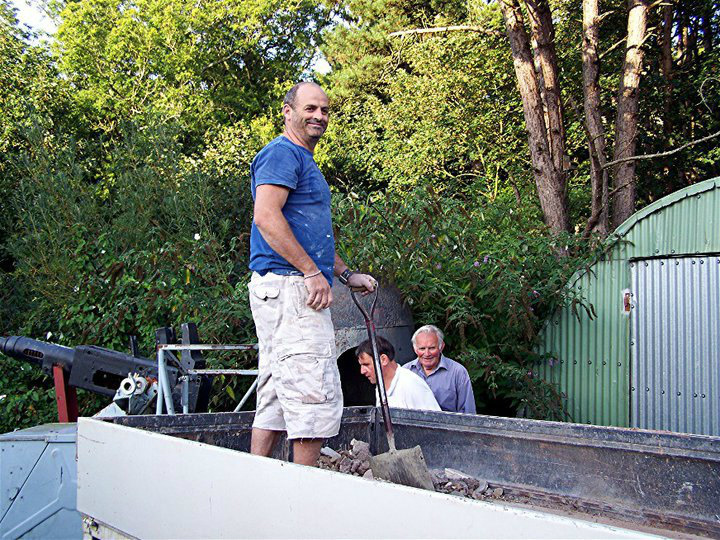 Phil Trayhorn took over as Chairman and carried on in the post for 11 years. 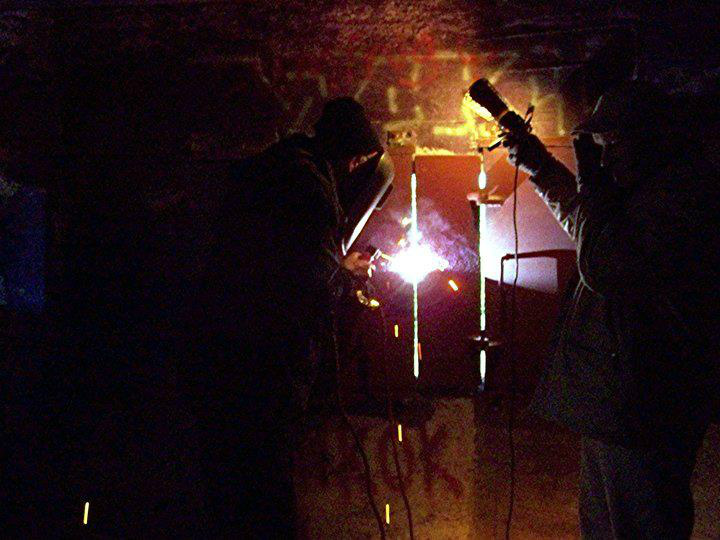 The Rest,as they say is History..
We are a group of volunteers helping to restore the Brixham coastal defence battery built in 1940, and provide on-site information to the general public and other organisations. 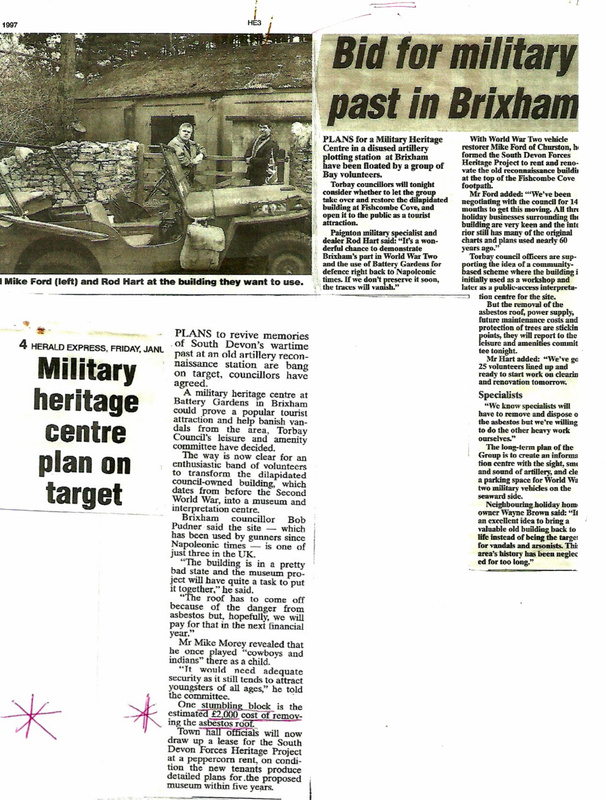 The group uses the Artillery Training Section (ATS) hut as its education centre and museum after having secured a long lease from Torbay council. 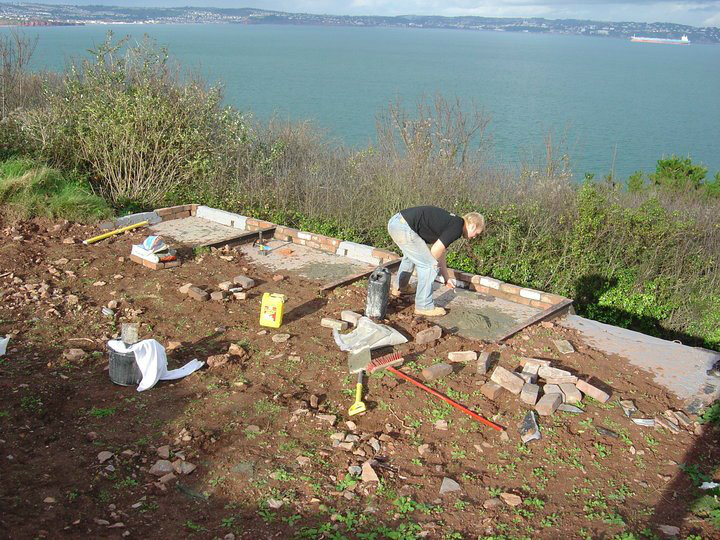 The dedicated group helps to maintain and restore the grounds of Brixham Battery. 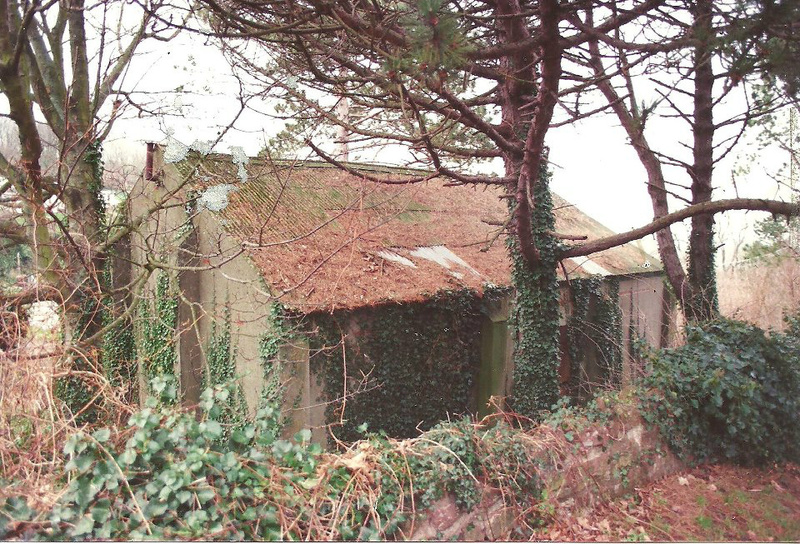 This includes The ATS building, War Shelter, Ammunition Tunnels, Generator Rooms, Gun Emplacements, Battery Observation Post (B.O.P) ,Pill Box and other structures around the site. 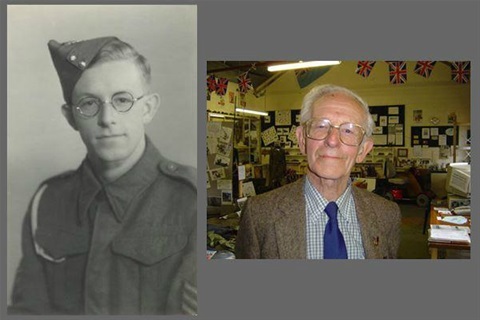 As well as maintaining the Museum and grounds we educate schools and the general public about the history and operation of the site during WWII. The group has members of all ages. 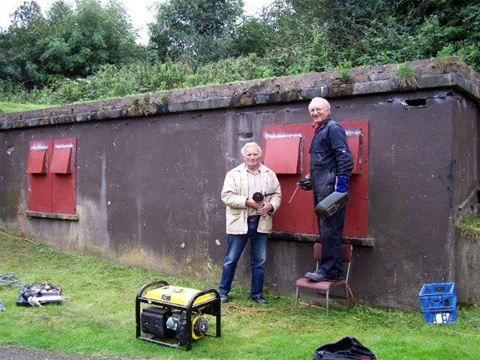 There are always projects and work to be done at the centre, from helping restore the war shelter and ammunition tunnels right up to helping out in the museum. As a registered charity, the Heritage Group has been generously awarded various grants and relies heavily on donations from visitors. Another way of receiving funds is through organised school visits and also visiting other heritage sites where we produce WWII displays. The site you see today is now. But none of this would have happened if it wasnt for the dedication of Mike Ford along with Rod Hart, Sue Sleep ,Carole Hart and joined by Ron Coleman . They are the true founders of our orignal Group. We would like to Thank Everyone connected to The Battery both past and present.